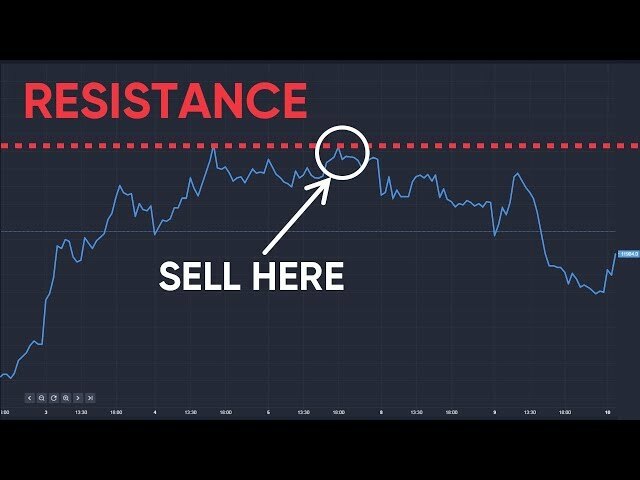 ﻿ What is forex trading? 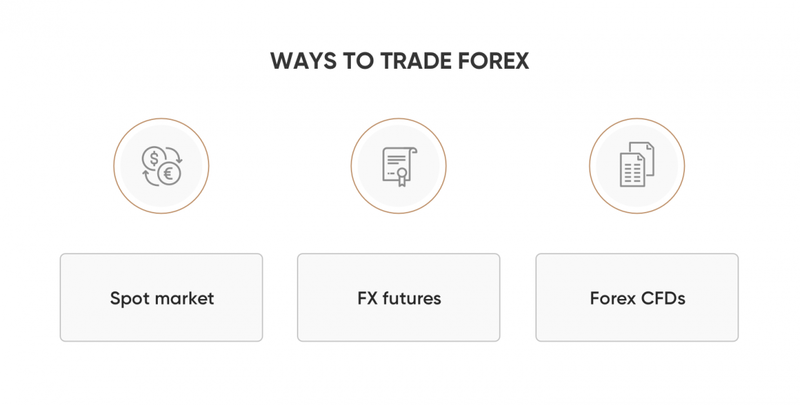 For traders News and features Features What is forex trading? The foreign exchange market (forex, FX or currency market) is a global decentralised market for trading currency. This market determines the exchange rate between different currencies. All aspects of buying, selling and exchanging currencies take place in this market at current or determined prices. It is the largest market in the world in terms of trading volume. Historically, foreign exchange in the currency market was exclusively the territory of large financial institutions, central banks and hedge funds. Since the dawn of the internet, and the subsequent rise of retail brokers, the average investor can buy and sell currencies with ease from their own laptop. Forex trading in the spot market has always been the more popular method because you buy the underlying asset, the currency, itself. An FX spot is an agreement between two parties to buy one currency against the sale of another currency at an agreed price for settlement on the spot date. Currencies are bought and sold in accordance with the current price, determined by supply and demand. The supply and demand of a currency reflects a number of things including current interest rates of both currencies, economic performance of their native economies, sentiment towards the respective political situations and the perception of future performance of each currency. A spot deal is a bilateral transaction where one party delivers a pre-agreed amount of one currency to the counterparty in return for a pre-agreed amount of another currency at a predetermined exchange rate value. The settlement time for this market is two days. A futures contract, or more commonly referred to just as futures, is a contract to buy or sell an asset at a predetermined price at a specified time in the future. A futures contract is a derivative, meaning you do not own the underlying asset itself. FX futures are a contract to exchange one currency for another at a given date in the future at a specified price on the date or purchase. In essence, investors use futures contracts to speculate on the appreciation (or depreciation) of one currency relative to another. This is typically in terms of US dollars per unit of another currency. Investors have the option to close out the contract at any time prior to the contract’s delivery date. Bigger institutions tend to use futures to hedge against existing spot investments in the forex market. A contract for difference (CFD) is a popular type of derivative that allows you to trade on margin, providing you with greater exposure to the market in question. Instead of purchasing the currency itself, you buy or sell units for a given financial instrument depending on whether you think the underlying price will rise or fall. When trading CFDs in the FX market you speculate on a given currency pairing where the price is derived from the market. For instance, if you were to open a long position on the GBP/USD pairing, you would be speculating the price appreciation of the pound Sterling relative to the US dollar. Futures and CFDs have many functional similarities, though CFDs do not expire and are exempt from UK stamp duty. In the FX market, prices are quoted in currency pairings. This means that the value of one currency is reflected through the value of another. For instance, consider the exchange rate between the US dollar and the Japanese yen (USD/JPY). Here, the US dollar is the base currency, and the Japanese yen is the quote currency. The base currency is always equal to one, so if the pair trading at 108.87, this means that $1 is equal to 108.87 Japanese yen. A direct quote is a where a currency pair is represented with the domestic currency as the quote currency; an indirect quote is one where the domestic currency is the base currency. A pip, or percentage in point, measures the amount of change in the exchange rate for a currency pair. For US dollar-related pairs, one pip is usually $0.0001, or 1/100th of 1%. The reasoning for looking at pips when trading is to standardise changes in currencies with differing values. The FX market is one of the most exciting and fast-paced for traders. Open 24/7 and being the biggest global market means it is extremely liquid; you can instantly buy and sell, so you’re never stuck in a trade. Daily currency fluctuations are usually fairly small, political disasters aside, moving around 1% or 100 pips. The availability of leveraged trading in this market can amplify wins, but similarly, can amplify losses.